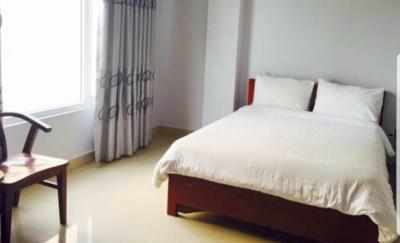 Nhà nghỉ Sơn Lâm is offering accommodations in Lạng Sơn. Both free WiFi and private parking are available at the motel. All rooms in Nhà nghỉ Sơn Lâm are equipped with a flat-screen TV. Every room includes a private bathroom. Staff at the reception can provide advice on what to do in the area. 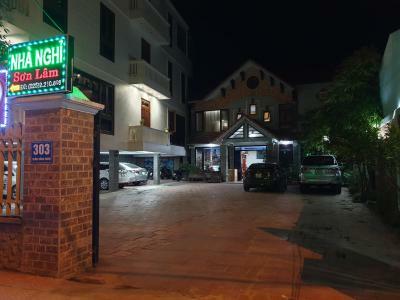 When would you like to stay at Nhà nghỉ Sơn Lâm? House Rules Nhà nghỉ Sơn Lâm takes special requests – add in the next step! We need at least 5 reviews before we can calculate a review score. If you book and review your stay, you can help Nhà nghỉ Sơn Lâm meet this goal.